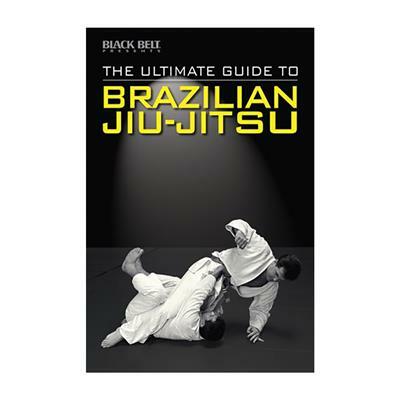 Following the evolution of a revolutionary martial-arts discipline, this definitive reference covers the entire spectrum of jiu-jitsu and offers all practitioners insight into how champions have employed the moves to beat the competition. 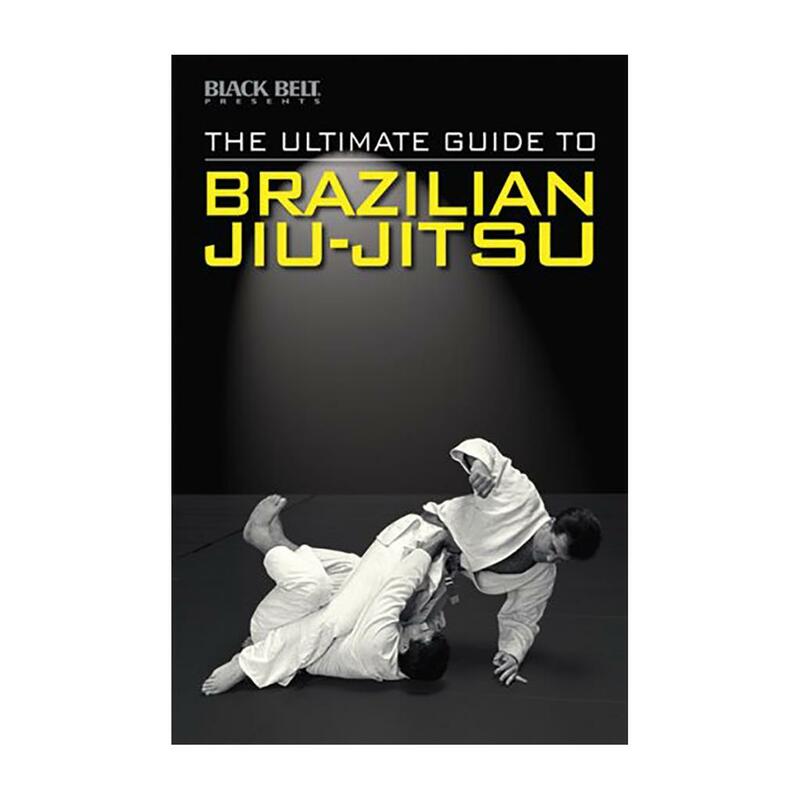 Detailed picture sequences and comprehensive commentary accompany interviews with Brazilian jiu-jitsu fighters, showcasing the best techniques for this seemingly unstoppable art. With a new unorthodox interpretation of traditional jujutsu, this step-by-step guide to the carefully cultivated art helps martial artists of all levels dominate in the ring.